We use Electricity for everything. We use it for the things we need, such as keeping our refrigerator running so our food doesn’t go bad. We use it for the things we want, such as keeping our electronics charged. Electricity hasn’t always existed, which means it is possible to survive without it, which is exactly what humans did at some point in history. It couldn’t have been easy and required survival skills that modern day people probably don’t have. 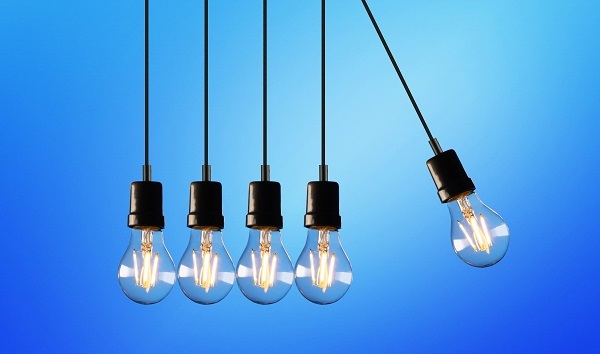 Electricity has improved our way of living over the past several decades. As mentioned above, there would be no refrigeration. We would have no heat in the winter and no air conditioning in the summer. We would have no internet access or cellular service. That means we would have no way of contacting the outside world from inside our homes. We use the internet to do so much nowadays, so no internet access would be a somewhat major inconvenience. We would also be living in darkness (at least after the sun goes down) because no electricity means no light. Before electricity, people would have used fire for light, heat and cooking. Fire is still used today, but not as a part of our survival. 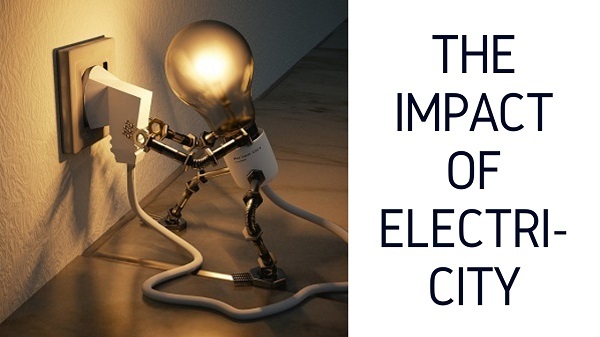 With the existence and use of electricity comes the people who work to keep it available. There are various companies throughout the world that provide electrical services to give us the electricity that we need. Should there be a power outage that lasts for minutes or hours, try to find an activity that doesn’t involve the use of electricity. Read a book, socialize with the members of your household, even take a nap. You can go outside for some fresh air if the weather allows it. The absence of light and noise during a power outage can put people in the mood to want to tell ghost stories. A century or two ago, people had to live without electricity. Surely we’ll be able to survive until the power comes back on. 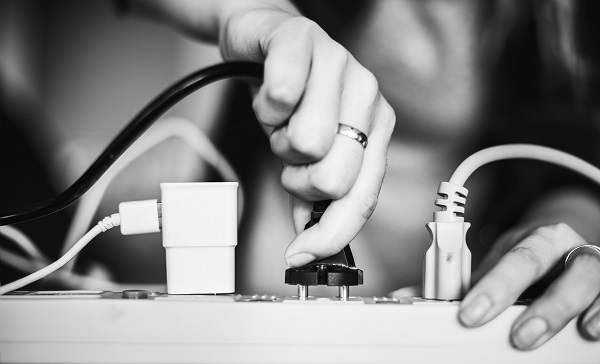 To save money on electricity, you should check to make sure your electrical appliances are in working condition. This way you can avoid paying to have something repaired or replaced later on. Keep appliances turned off, maybe even unplugged, when they’re not being used. Even though they’re not being used, they’re still using up energy while plugged in. Try to find practical solutions to avoid using some appliances. Hanging your laundry on a clothesline to dry can be a money saving alternative to using the dryer. Washing in cold water uses up less energy than hot water. Rely on natural light during the day as opposed to using ceiling lights or lamps. Warm clothes and blankets can be used to stay warm and avoid turning the furnace up high. Lighting fireplaces can be used for light and warmth for homes that have one. On clear nights, you can get a bunch of friends together for a fire pit gathering. Use the cheapest energy supplier that offers the best services. Keep an eye out for discounts. Keep heating, air conditioning and ventilation systems clean and free of clogs. This way more energy won’t be used up to get the air through those clogs. Keep doors closed, windows shut, etc to keep rooms at comfortable temperatures throughout the year. By doing so, you won’t be paying more on spending the extra energy that’s going out the window. Look for and seal any cracks or leaks where air or heat can escape. Having insulation can help save money. Using fans instead of air conditioning in the summer can reduce energy. Keep electronic devices unplugged when the battery doesn’t need to be charged. Using a power strip is convenient for making sure that everything gets unplugged. When buying a new appliance, try to find a brand that uses less energy. Even if it costs more than what you’d like to spend, it could last longer and save you money. A long-term investment can lead to you saving more money.